Andrew Baderski Dental, provides professional, caring dental services to suit the individual dental needs of our patients. We are here to provide you with a standard of dental care that is second to none, and allows you to feel confident that you are receiving the best, most appropriate treatments for your every need. 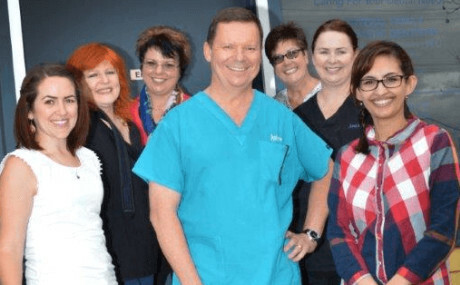 Andrew Baderski Dental, provides professional, caring dental services to suit the individual dental needs of our patients.